Seats: 7-8 Dimensions: 120" x 92" x 40"
Every remarkable innovation has its first, and in the world of curvilinear hot tubs, the first was Sarena Bay. 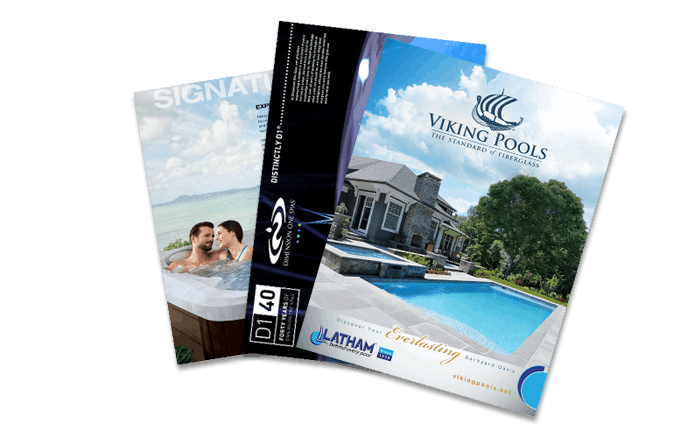 This departure from the traditional square hot tubs features a patented design that will serve masterfully as the centerpiece of your new backyard oasis. Sarena provides “his and her” UltraLounges, both equipped with a fully programmable Dynamic Massage Sequencer (let’s pause a moment to go ahhhhh), and the aforementioned Jet Therapy pillow, which delivers a massage to rival the world’s best professionals. Sarena seats up to 8 people, and boasts appealing lighting fixtures, an enthralling bubbly fountain, and the cleanest water in the spa industry, delivered courtesy of the UltraPURE PLUS system.